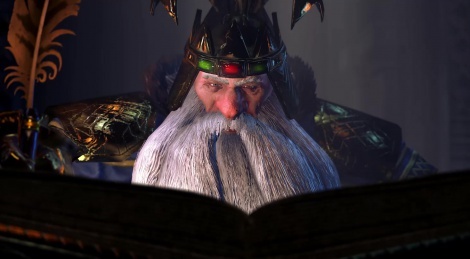 The Creative Assembly introduces High King Thorgrim Grudgebearer in this new in-engine cinematic trailer of Total War: Warhammer. The Dwarfs are one of the four playable races in the game, which will be out in 2016. Very nice looking trailer. 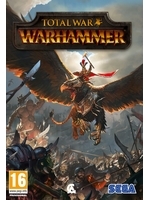 Looking forward to see how this game does.